Location! Location! Location! Estate Sale! 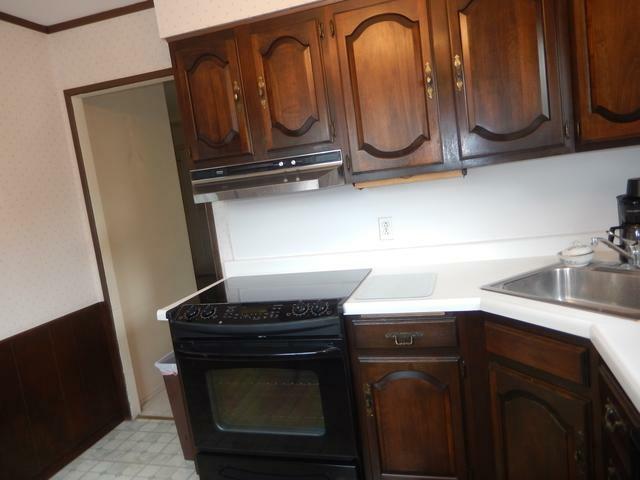 Lots of memories where made in this home now its your chance to make your memories! 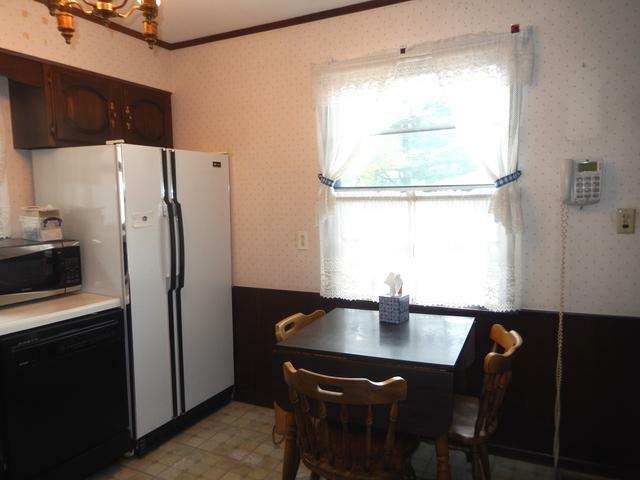 2 bedroom 2 full baths ranch, Hardwood under carpet. Large Family room addition with fireplace.A lot of closet space. Full dry basement has back up battery for peace of mind.Basement has been freshly painted, some new electrical and drywall in laundry room. 2.5 Car garage large patio and driveway. Nice yard for summer fun! New furnace 2012, A/C 2015, Water heater 2011, Roof 2009. 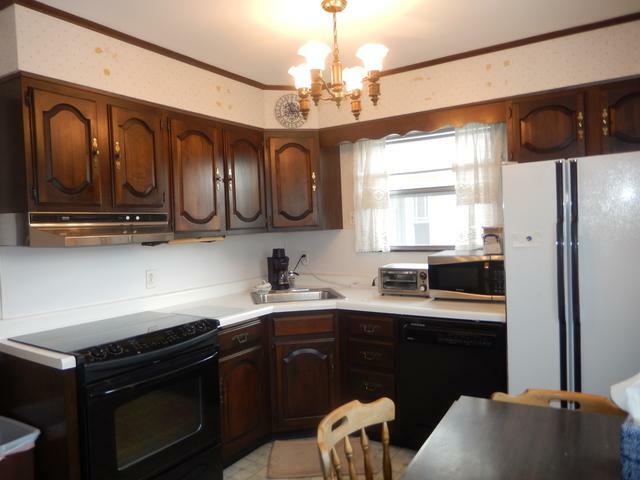 Great kitchen newer stove. 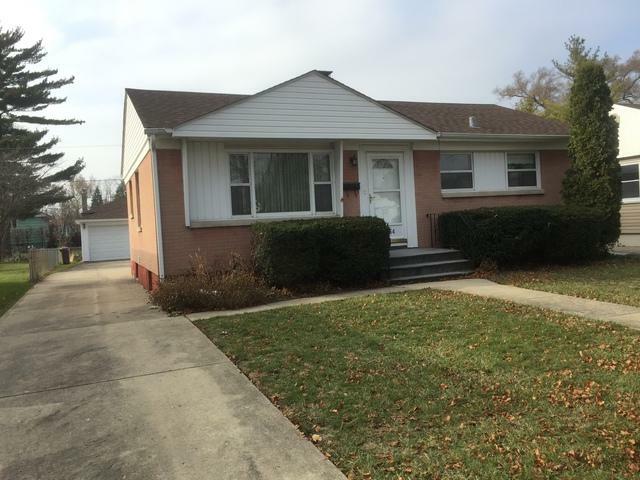 Easy access to expressways off Touhy Ave, bus, Metra and blue line trains. Home being sold AS-IS.